French president Francois Hollande has given a damning verdict on the progress of free-trade negotiations with the US, reflecting a growing frustration among European politicians with American tactics. Hollande said on Tuesday (3 May) that France simply could not accept the Transatlantic Trade and Investment Partnership (TTIP) in its current shape. ”We do not support free trade without rules,” he told a conference celebrating the history of the French left. It was the first time a head of state had spoken so clearly against the agreement, and it showed how difficult the negotiations have become. Hours earlier, Hollande's trade minister Matthias Fekl said it was ”most likely” that the negotiations would stop. Their statements, coming after the 13th round of negotiations last week, reflect widespread disappointment over a lack of progress, which Europeans attribute to growing American protectionism. 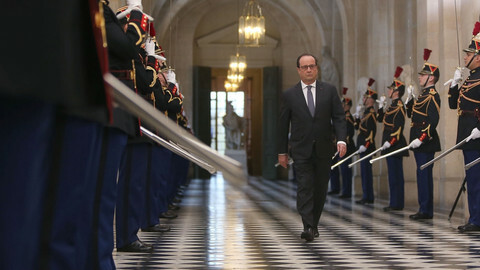 In the past, Hollande had called for a quick deal on TTIP. But lately he has bemoaned a lack of progress on agriculture and culture, two sectors France feels very strongly about. 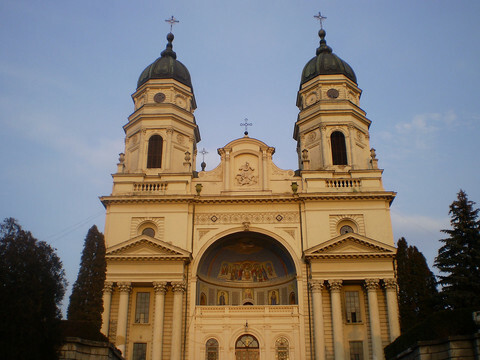 Fekl also fretted over environmental concerns. “It would make no sense to have completed [the international climate conference] in December in Paris, this great agreement for the environment, only to sign an agreement to unravel it all a few months later,” he told Le Monde. 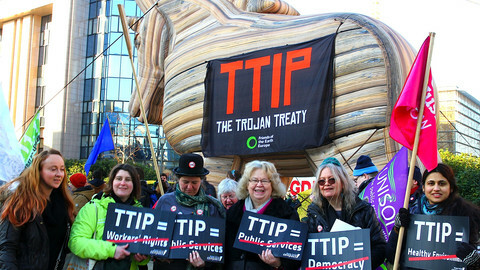 Bernd Lange, the European parliament’s main TTIP negotiator, said the US had refused to budge over workers' rights or public procurement. 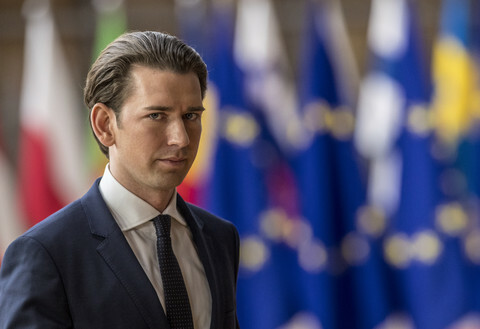 "That’s no basis for negotiations," he told Deutschlandradio Kultur on Tuesday. ”Internally we’ve said we’re going to give it a chance until July, but I can’t imagine the US will have a big change of heart. I’m expecting this won’t work out." 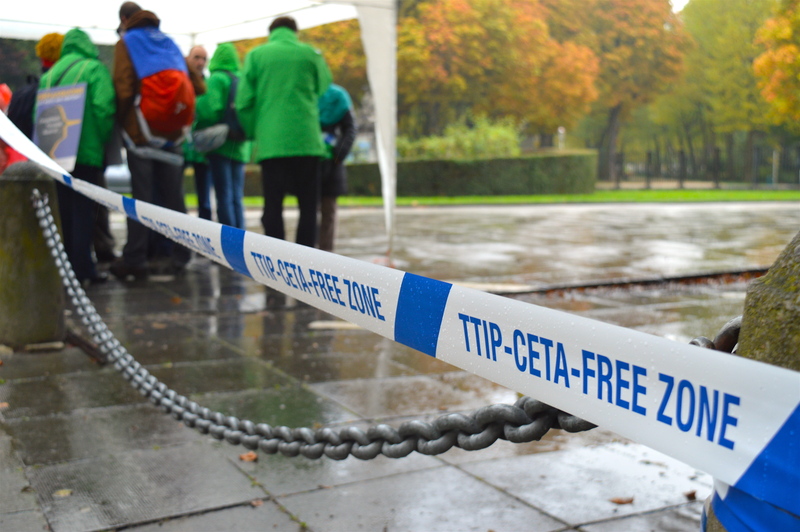 Scepticism also came from Sweden, one of the most TTIP-friendly European states. Sweden’s enterprise minister Mikael Damberg told Europaportalen that seven of 13 chapters remained open after the last round of negotiations, which made him feel ”a little stressed”. ”We must accelerate the pace of negotiations," he said. 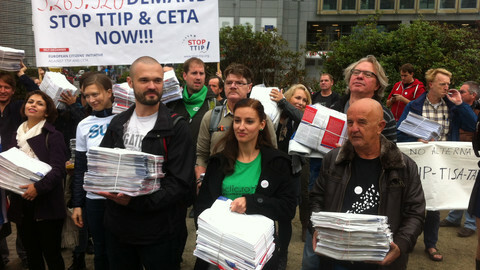 He said the conduct of negotiations worried him more than the public resistance to TTIP. According to the schedule, negotiations should finish during Barack Obama’s presidency. All the participating countries have the right to veto an agreement. 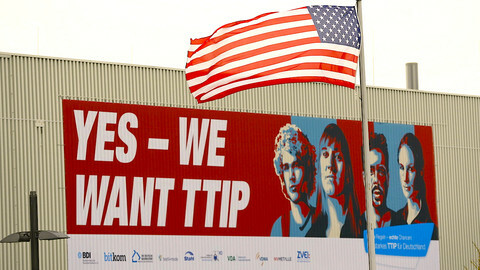 The European Commission said TTIP would be high on the trade council agenda scheduled for next week. "The commission is aware of the positions and concerns of member states since we consult with them on a regular basis," a commission source told the EUobserver. 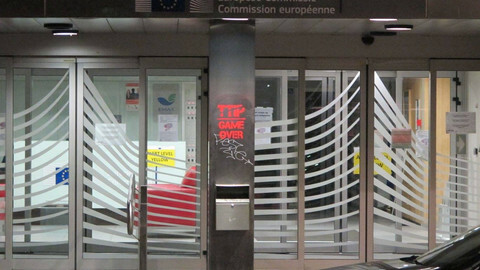 The European Commission rejects accusation that it is being bulldozed by the US in free trade talks and vows to find the source that leaked 248 pages of confidential documents. 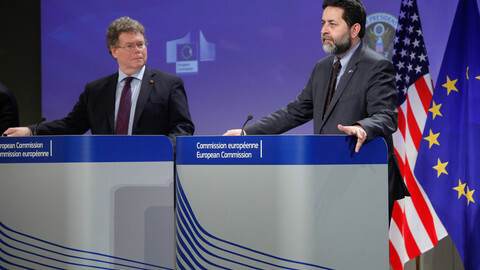 Trade ministers and the EU Commission will discuss ways to unblock the free-trade talks with the US when they meet on Friday. The French president has joined a growing list of people to brand the TTIP talks a failure, but the EU Commission says talks will go on.